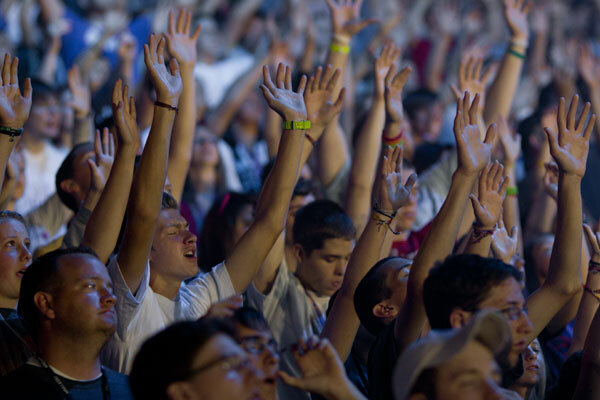 Nazarene Youth Conference is a movement that changes lives. The movement has inspired young people for many generations to live out God’s call in their life. Listen to some of their stories of transformation below. A small group of young Nazarenes gathered together and launched a movement that would impact generations to come. Tell your MYNYC story using the hashtag #mynycmemory on Twitter or Instagram. We have established a Scholarship Fund with the goal of assisting students across the region.